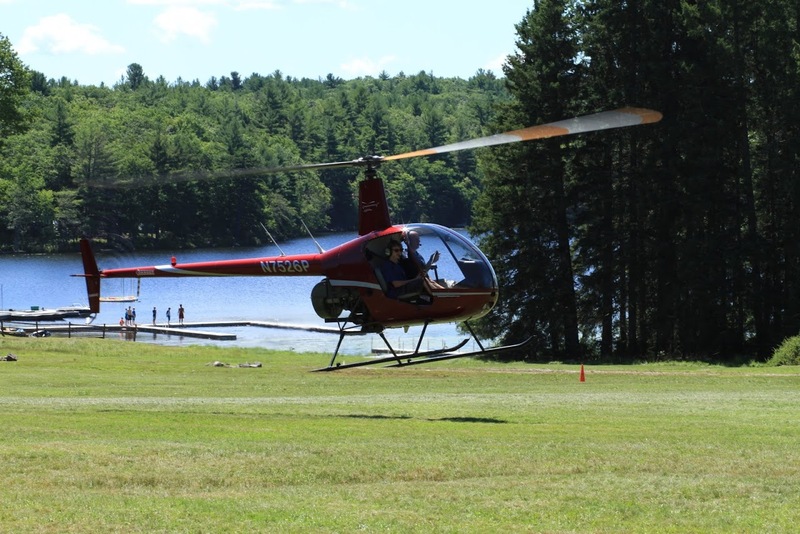 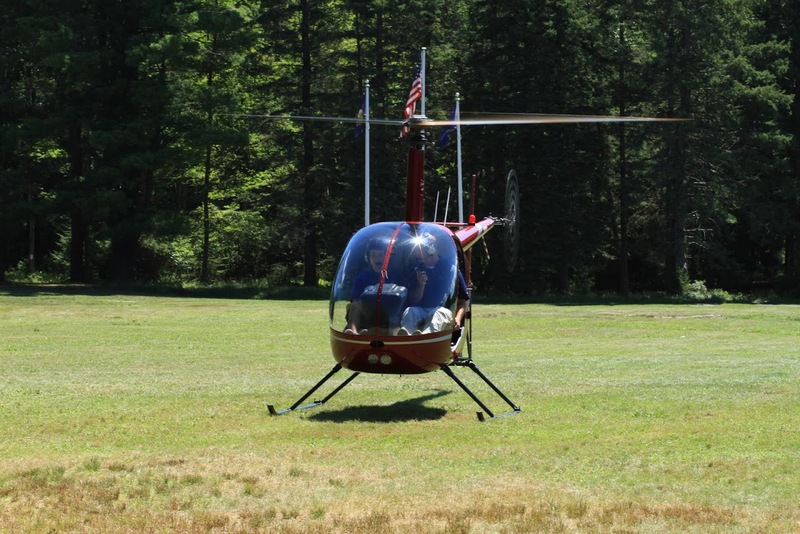 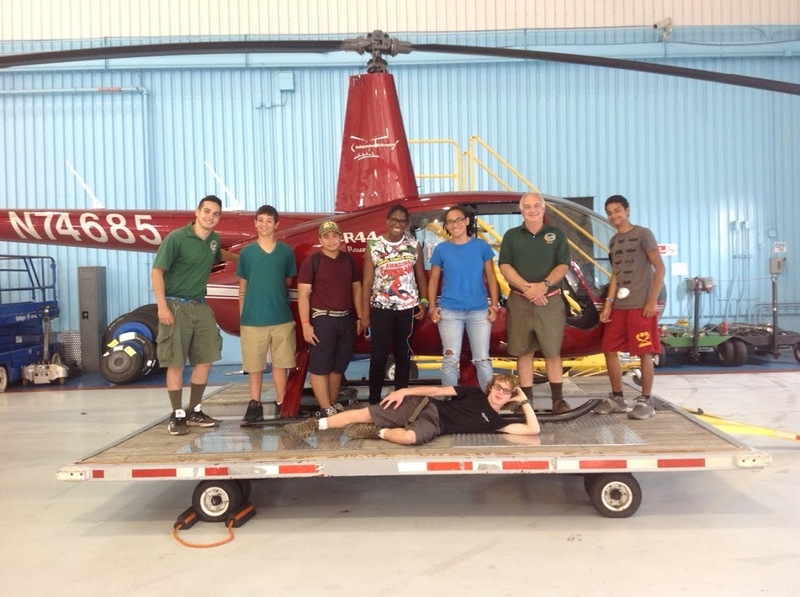 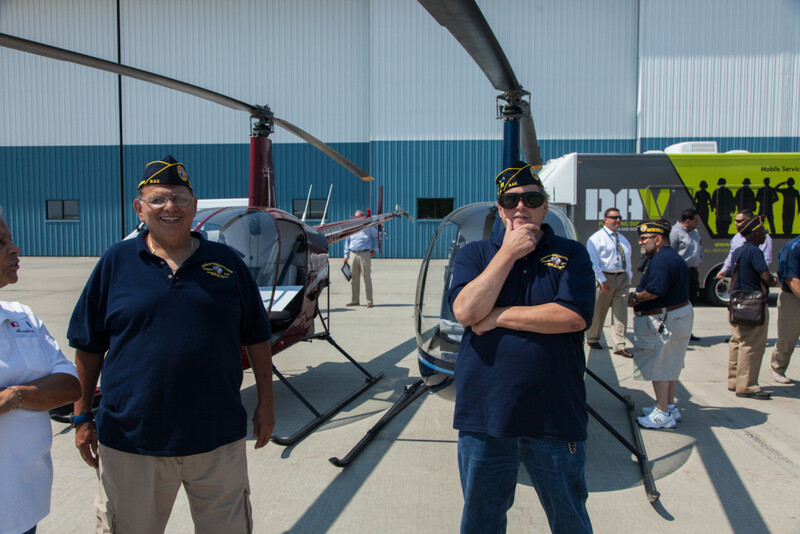 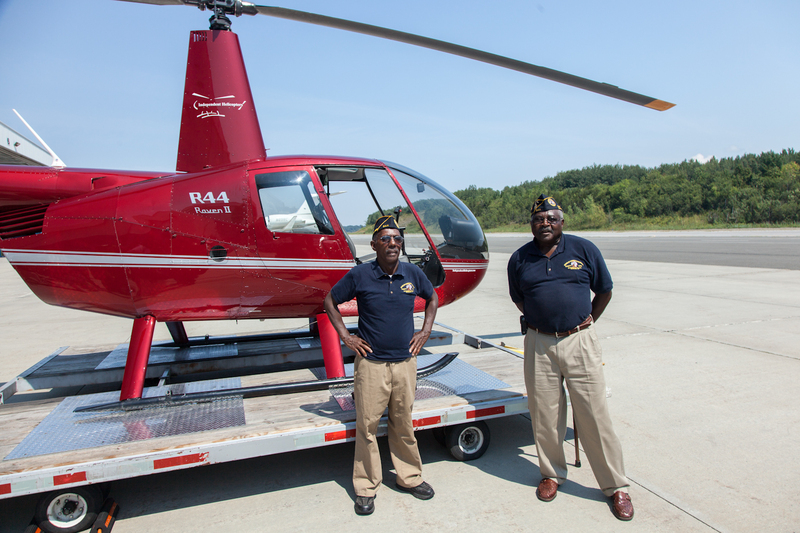 Boy Scouts of America visit Independent Helicopters! 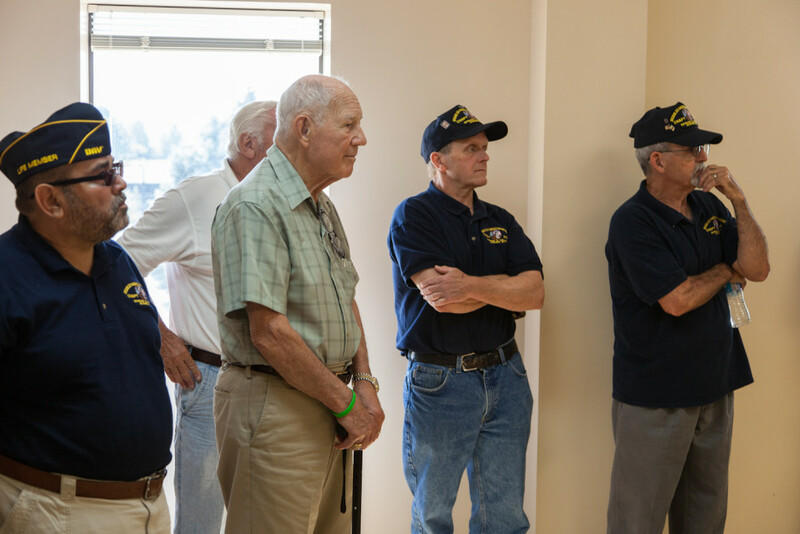 They all look forward to a fun, interactive aviation summer camp! 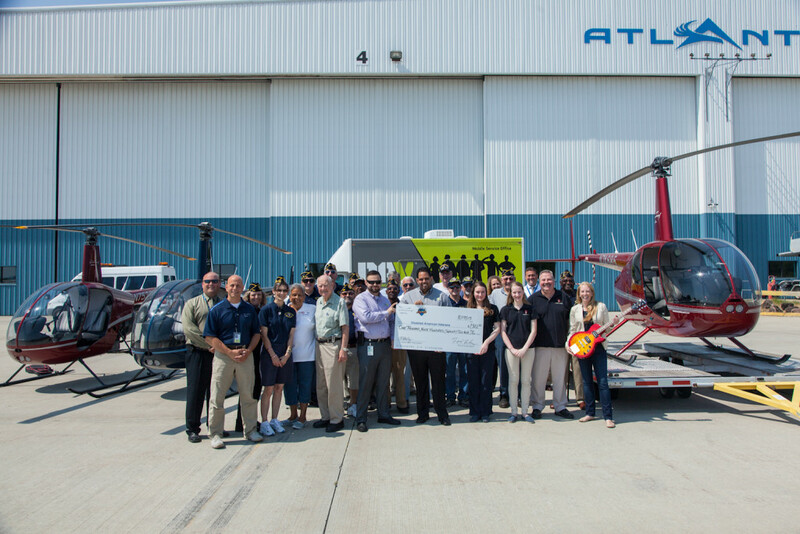 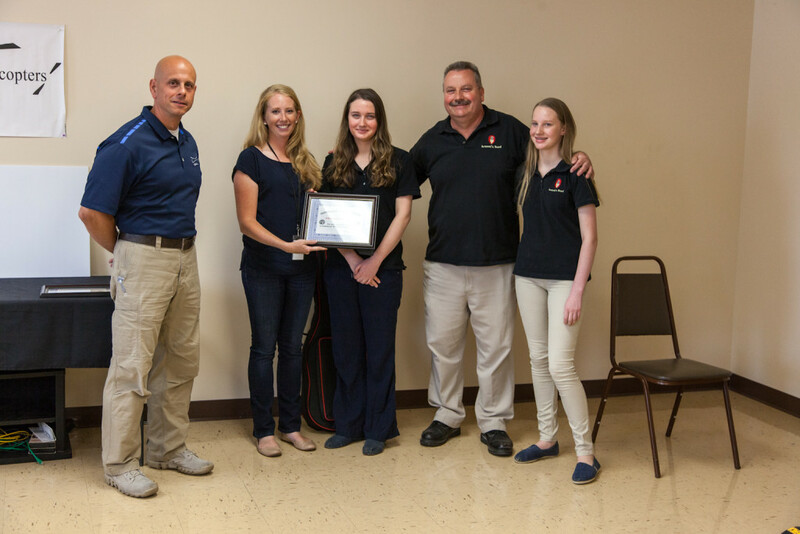 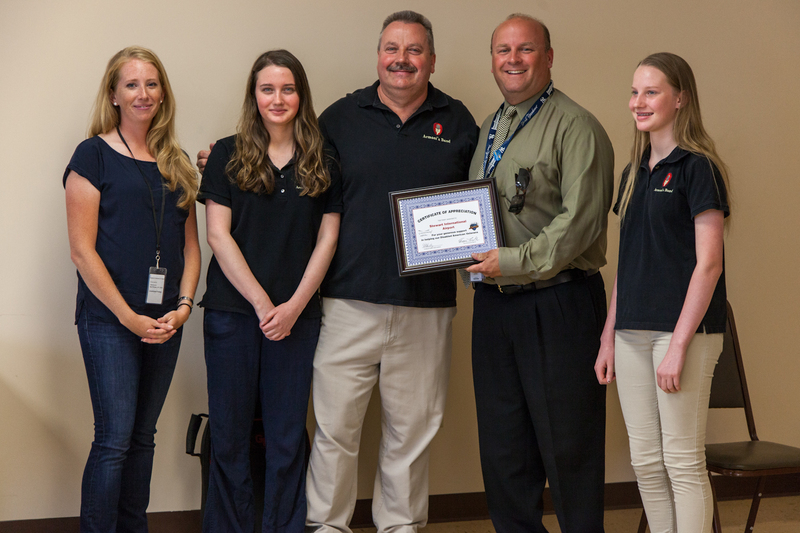 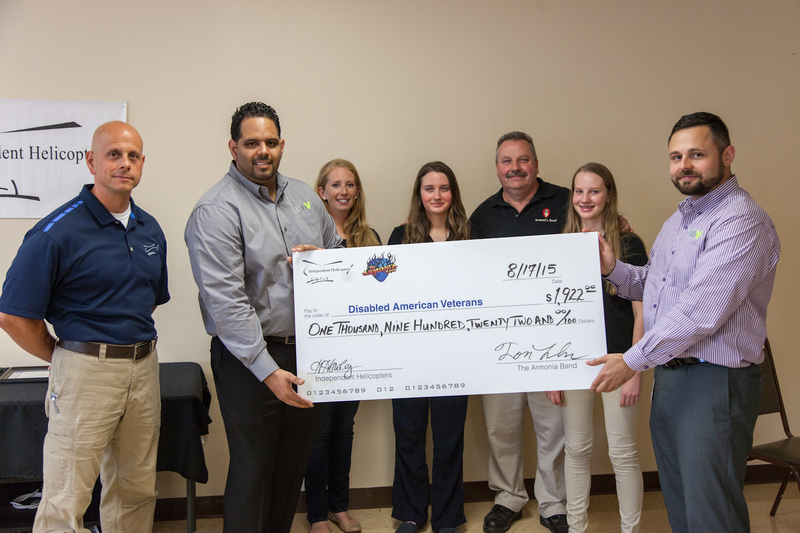 It’s geared towards middle-high school students who are interested in aviation and aerospace. 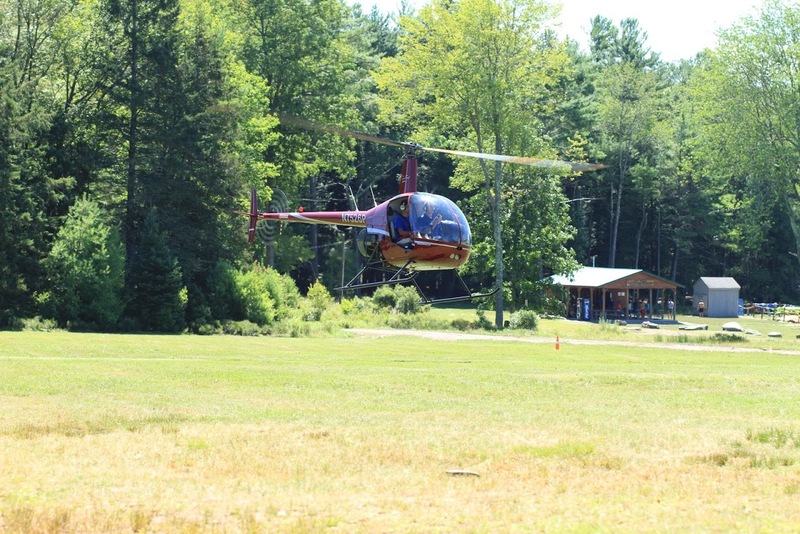 Each camp is unique and no two are identical. 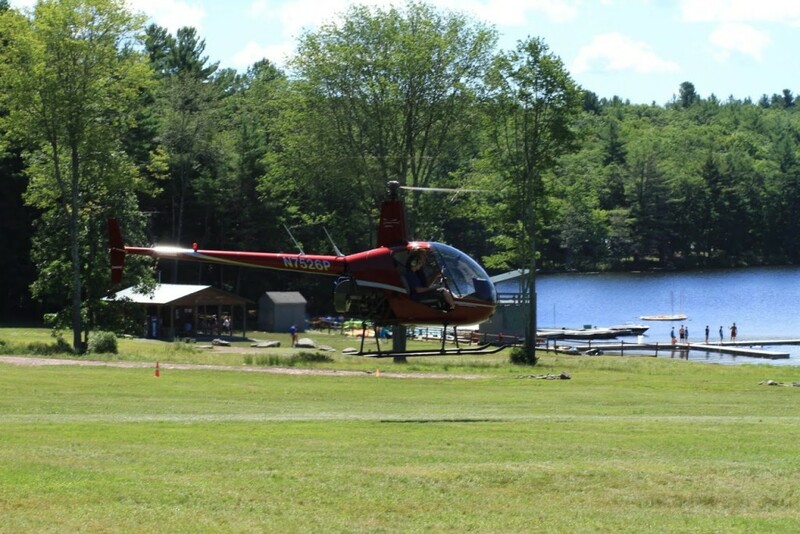 Thank you to Camp Keowa for this opportunity!